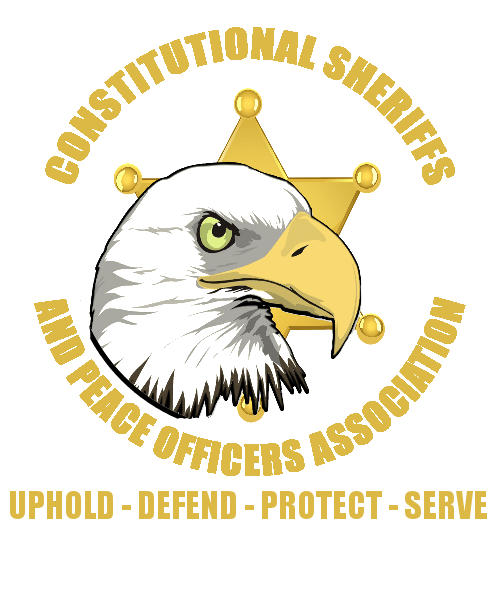 Show your support for constitutional sheriffs and the CSPOA with this CSPOA.ORG sticker. This sticker is 12.5″ wide and 2.358″ Tall and is a great way to spread awareness on the road! Made from high quality 6-year die cut vinyl, this sticker will last for years to come. These also make great presents or stocking suffers! Includes vinyl transfer tape.